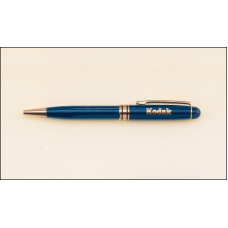 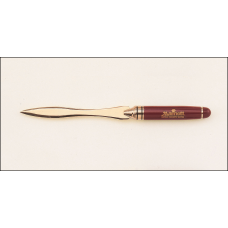 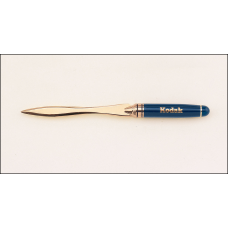 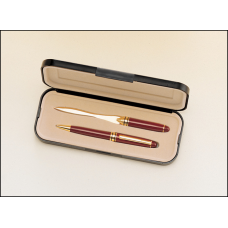 PKC6100 Euro pen and letter opener set. 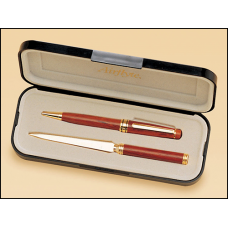 PKC6200R Wooden pen and letter opener set. 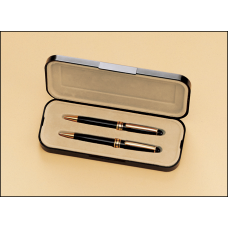 PKC6375-BK Euro pen and pencil set. 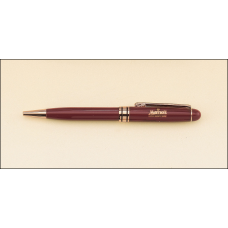 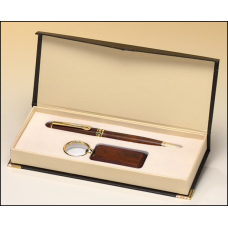 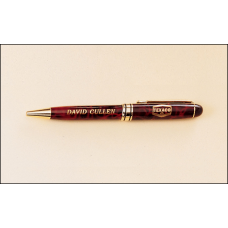 PKC6400 Rosewood-finish pen and key ring set. 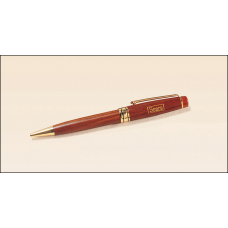 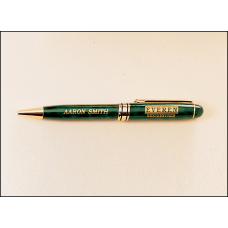 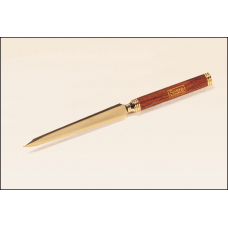 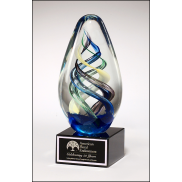 5.25" Rosewood finish, gold filled.Laser engravable.Packaged in a 2 piece gift box with a gold top a..
5.25" BurgundyMechanically and laser engravable.Packaged in a 2 piece gift box with a gold top and b..
5.25" BlueMechanically and laser engravable.Packaged in a 2 piece gift box with a gold top and black..
6.40 " RedRosewood finish, gold filled.Laser engravable.Packaged in a velour sleeve and placed in a ..
6.25" BlueMechanically and laser engravable.Packaged in a velour sleeve and placed in a gold foil bo..
6.25" BurgundyMechanically and laser engravable.Packaged in a velour sleeve and placed in a gold foi..
6.25" BlackMechanically and laser engravable.Packaged in a velour sleeve and placed in a gold foil b..
5.25" Red MarbleLaser engravable.Packaged in a 2 piece gift box with a gold top and black bott..